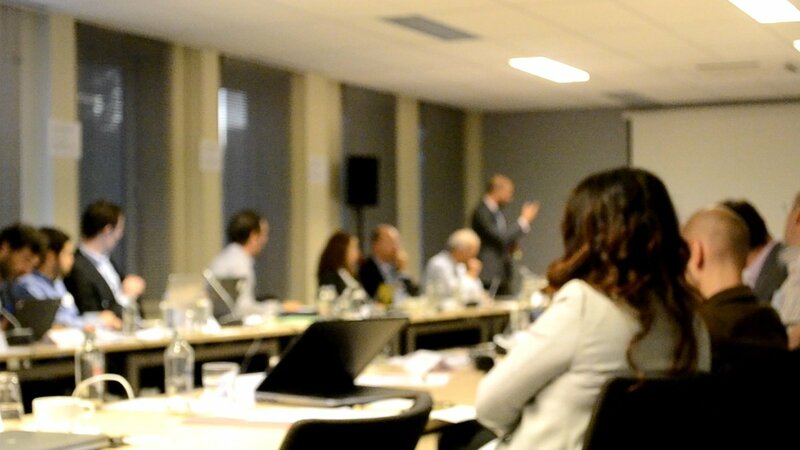 The IndustRE workshop on Innovative Business Models took place in Brussels on the 27th of October 2015. The consortium presented a basic outline of the different possible business models for supplying variable renewable electricity to industrial users with a potential for flexibility in their demand. The discussion focused on the applicability of these business models within the current regulatory and market framework. The workshop was attended by representatives from the industry, academia and authorities.